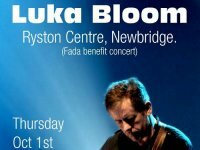 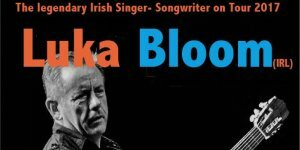 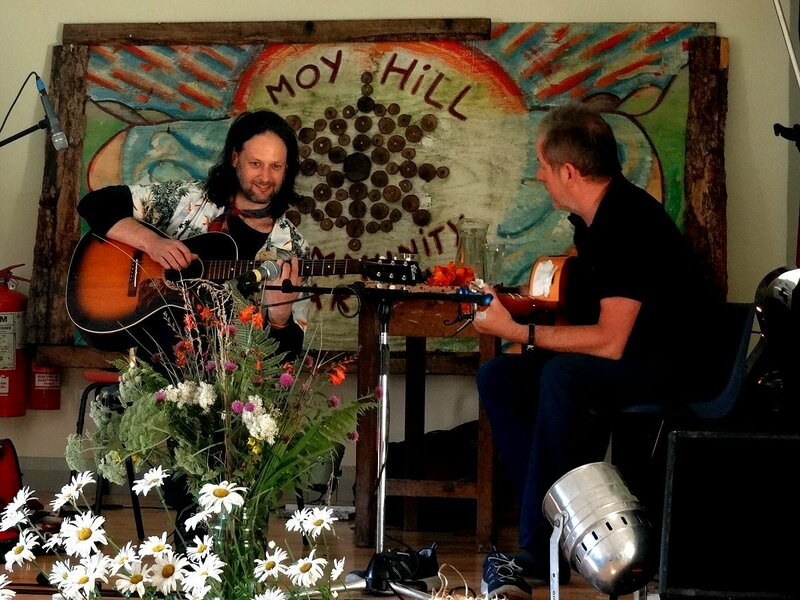 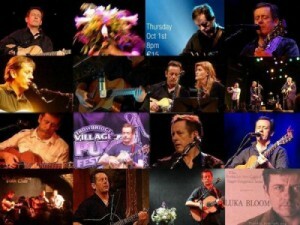 from Luka Bloom Concerts and Events in Australia, Europe and the USA. 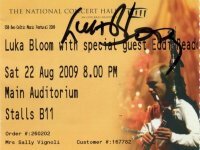 (names and sources are added to the individual pictures) and by me or my husband. 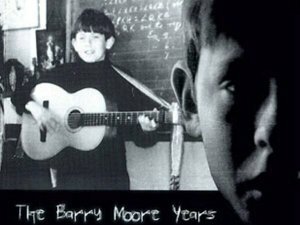 Many thanks to everyone who has contributed (or is still contributing) to this collection! 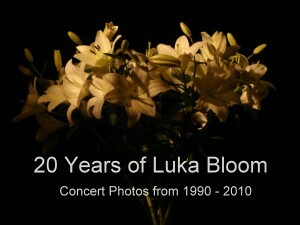 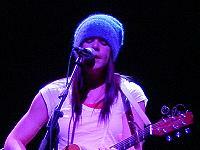 live reviews, setlists and other publications from the past years at the bottom of the page.